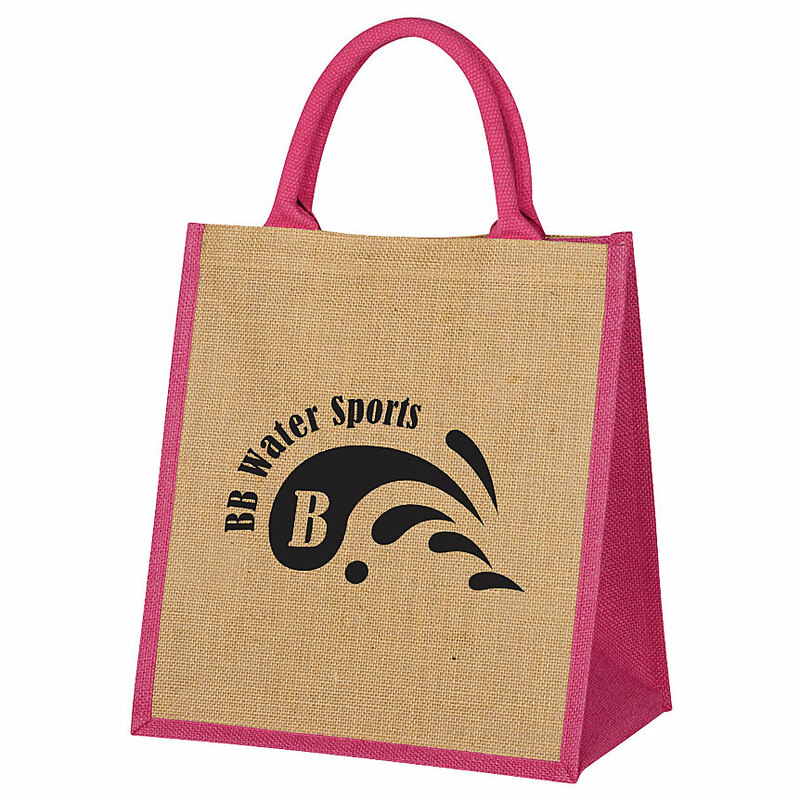 Product code: 20883 Category: Bags. This tailored attaché fits a 15 inch laptop plus a 10.1 inch tablet inside it’s sleek design making it great for travel! The subterra line from Thule® is a rugged, heritage-style that is loaded with features to support urban commuters. 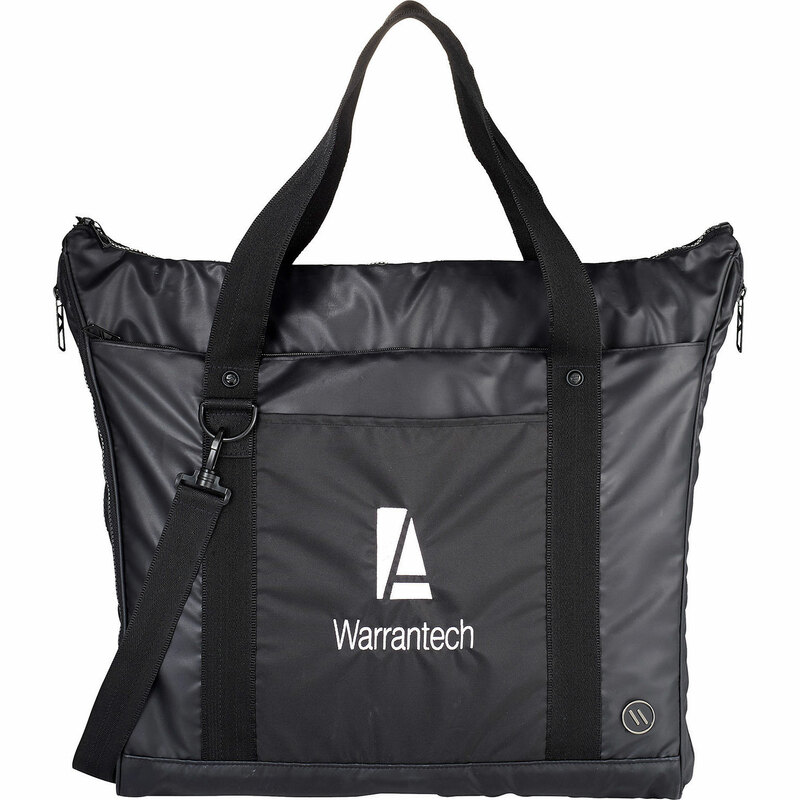 It includes padded, plush-lined pockets to protect electronic devices from bumps and scratches, a front-loading organization panel with padded pockets, pen loops and volume to store accessories The easy grab zipper pull provide quick access, and the two-tone Oxford material is durable and water resistant. 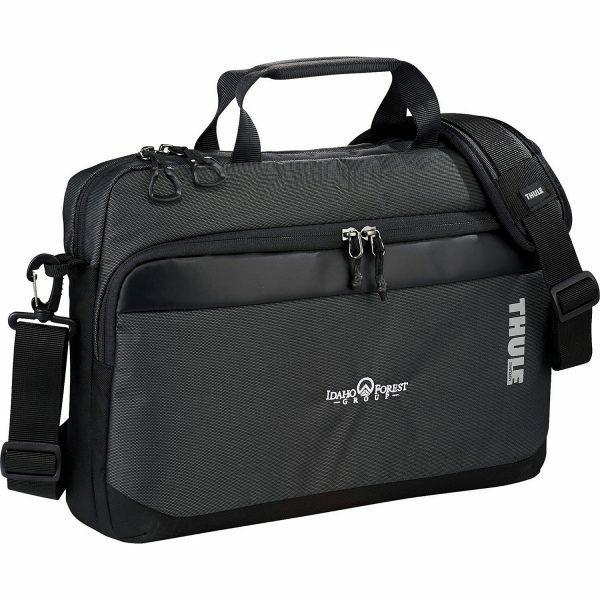 Detailed with a back panel zippered pocket for magazines or documents, a reflective Thule® logo on front, and the removable, padded shoulder strap has dual-glide adjusters. Size Choose an option12 in. x 4 in. x 17 in. 12 in. x 4 in. x 17 in. 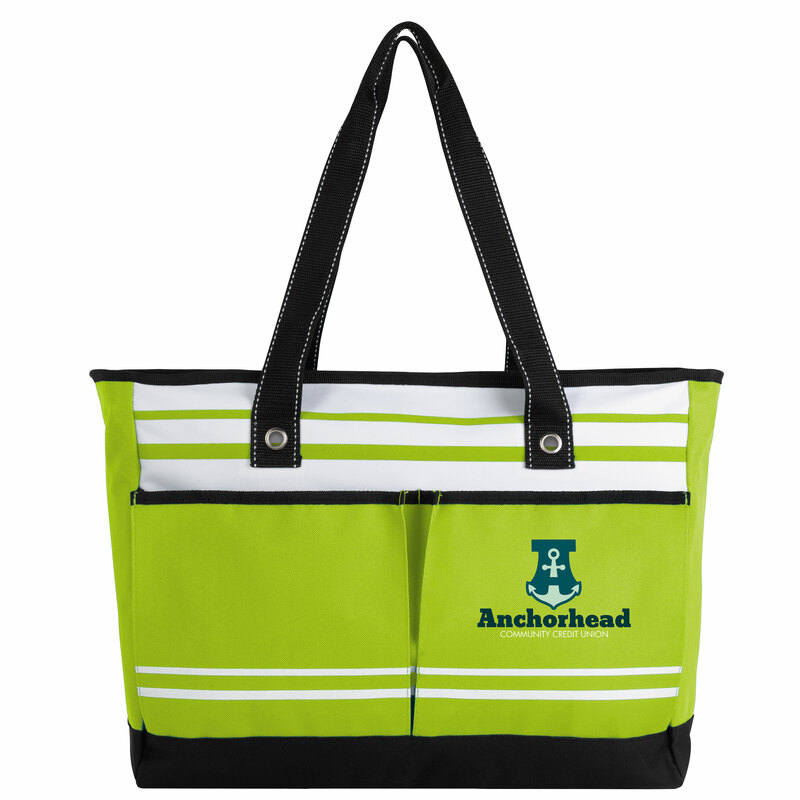 This trendy tote will keep you stylishly organized at meetings or on vacation! 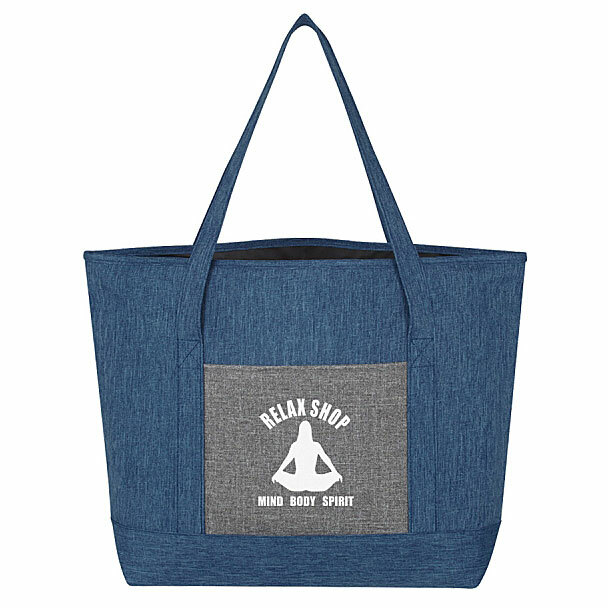 Made from 600D polyester, the tote features a zippered main compartment, two exterior slip pockets with hook-and-loop closure, grommet and stitching accents, and a striped design. 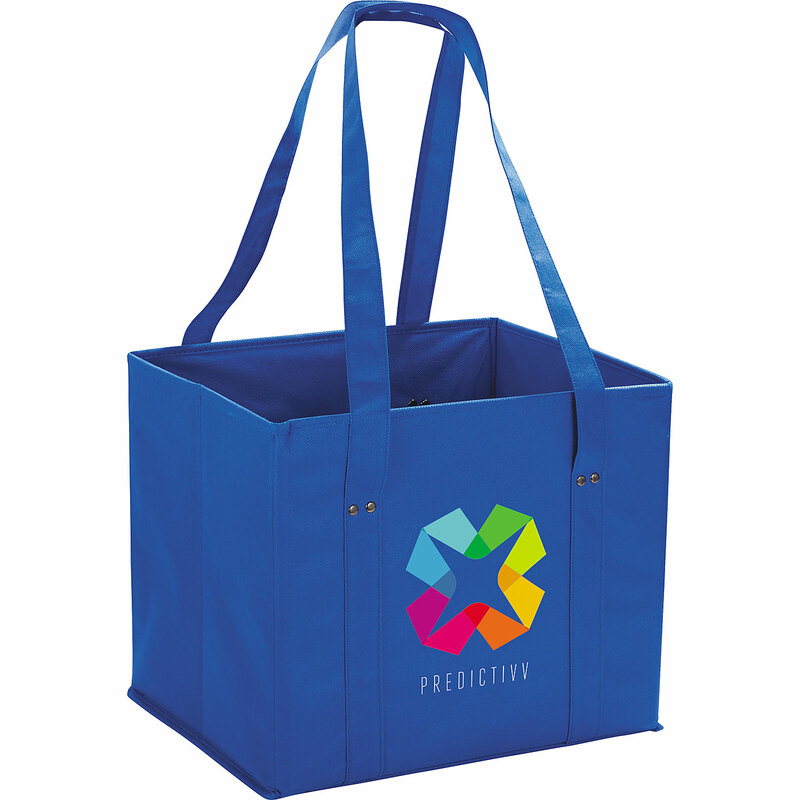 This tablet tote is the first of its kind! The camo tote offers tactical stripes spreading across the front of the bag allowing you to clip just about anything you can imagine onto the front. 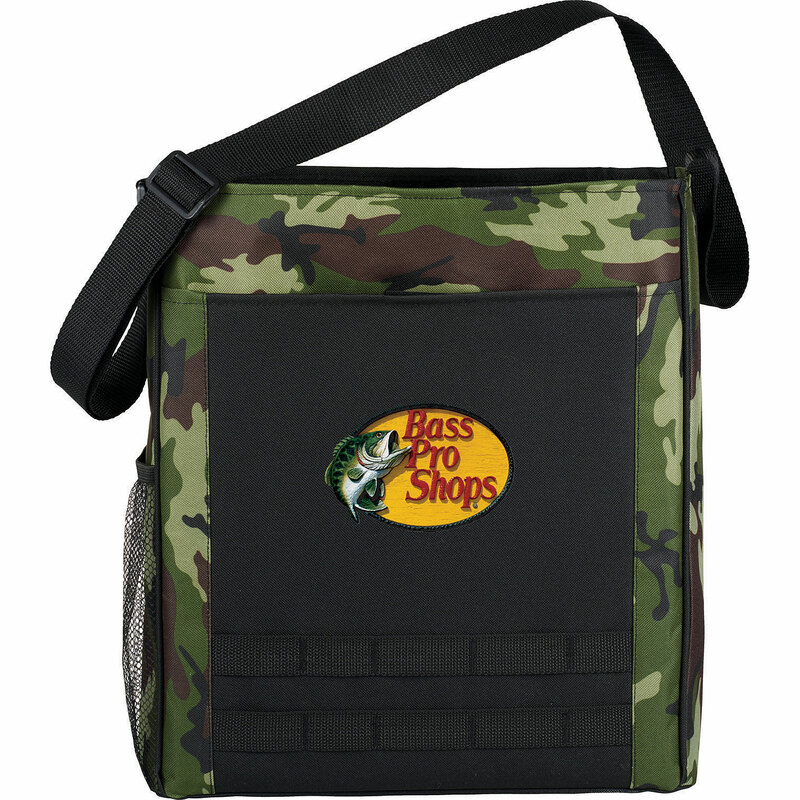 The camo print is perfect for the outdoors, hunting, fishing, or for use as a fashion statement. 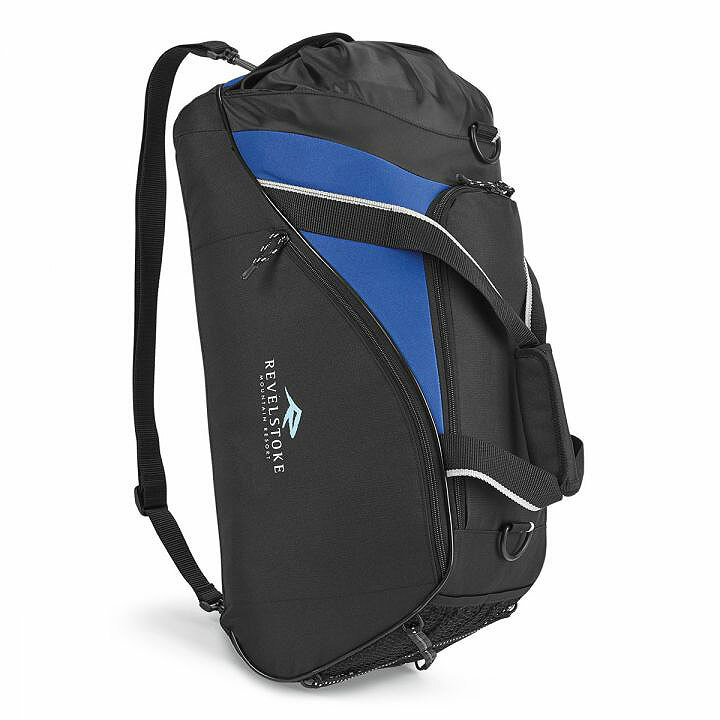 Features an open main compartment with a dedicated padded tablet sleeve, velcro closure, and adjustable shoulder strap. 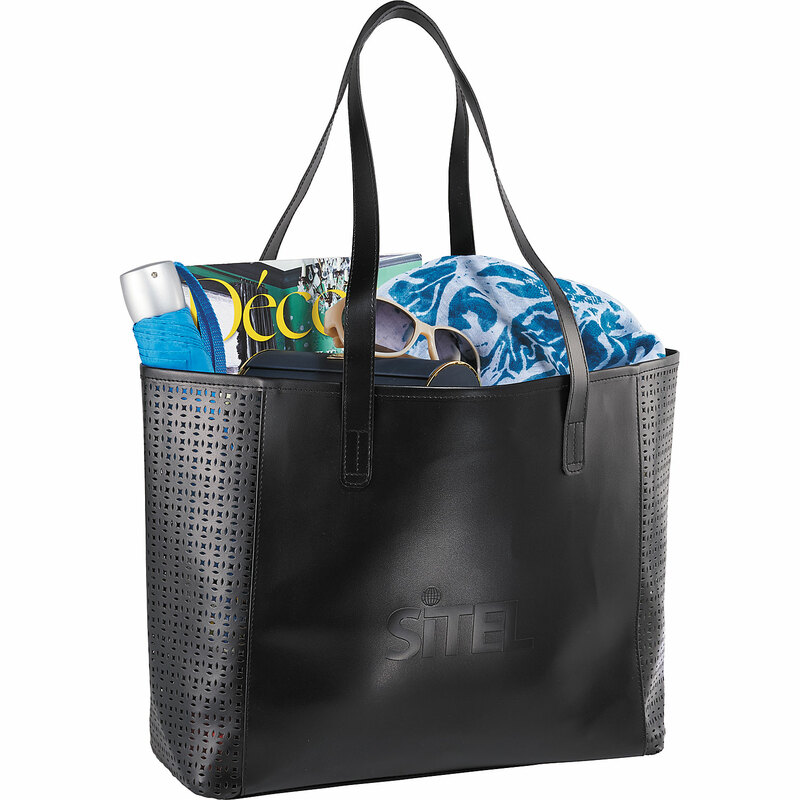 Show your appreciation to employees with this Samsonite travel tote! 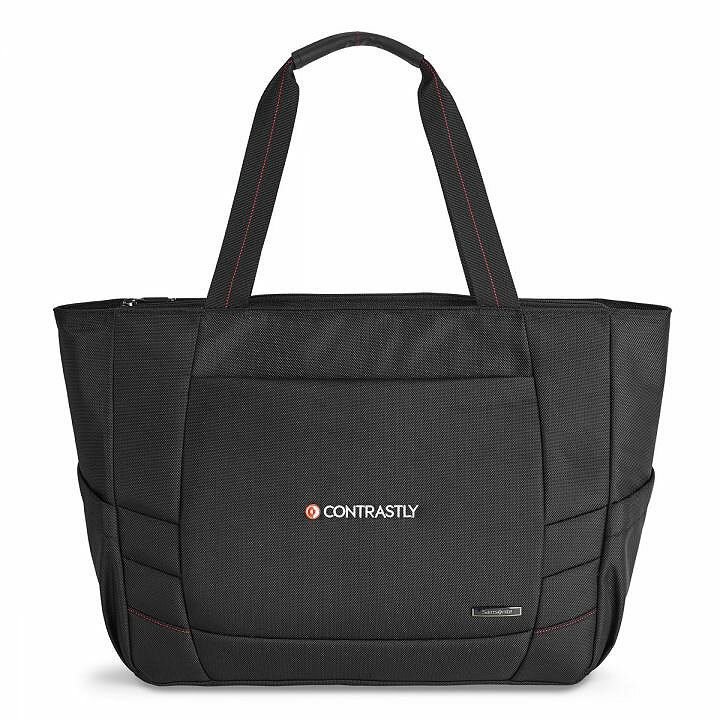 Made from 1680d polyester, the tote accommodates up to a 15 inch laptop and a 10 inch tablet. Perfect for travel, it has a zippered pocket with RFID blocking technology to prevent unauthorized access to personal information. 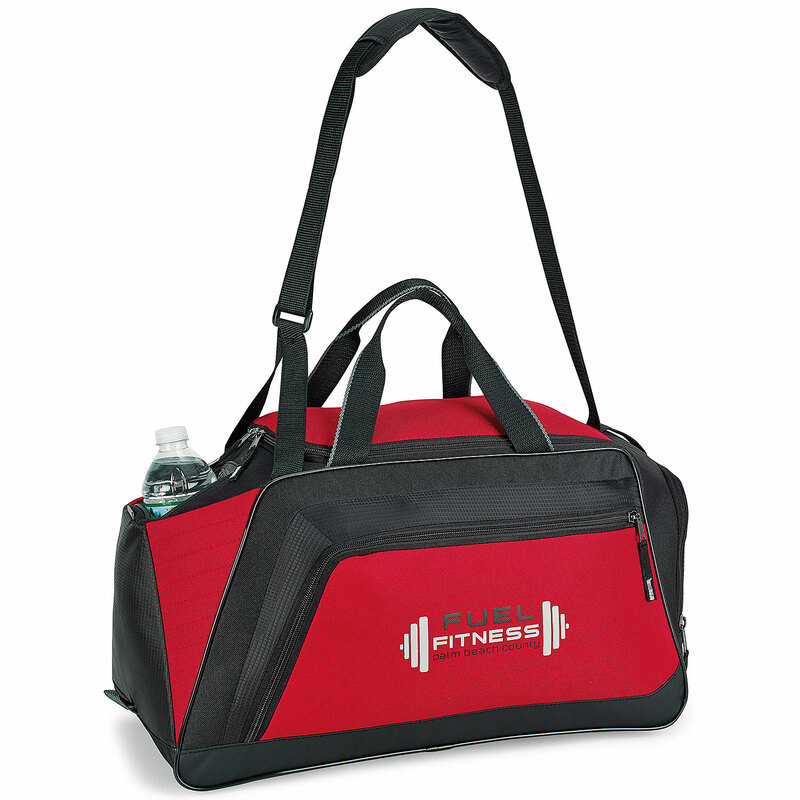 Features a front zippered pocket, dual water bottle pockets, zippered large main compartment, interior multi-function organizer, key snap for securing a keychain or personal items, removable, zippered accessory pouch, smartsleeveÂ that slides over upright handles for easy mobility, and 22 inch shoulder straps.